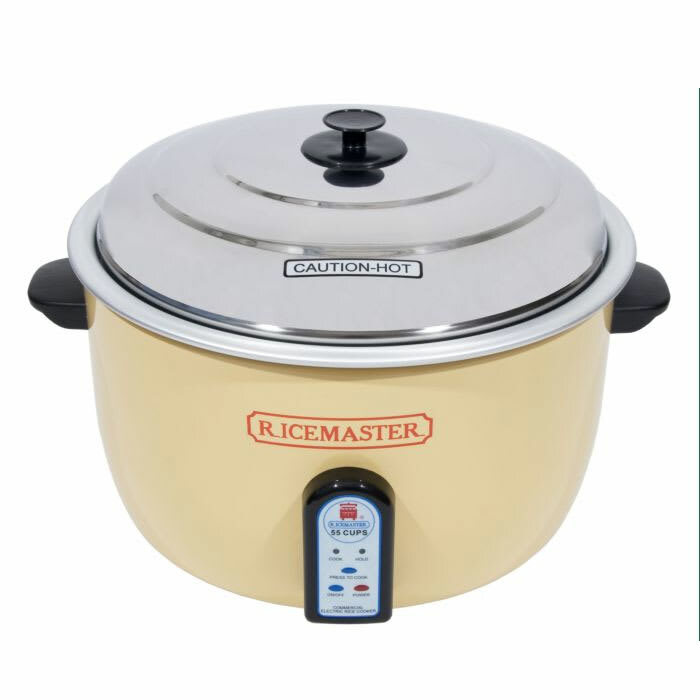 This Town Food Service 55 cup electric rice cooker features a 43 minute cook time for all your rice heavy dishes. 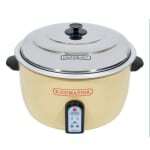 The one touch controls and the auto cook and hold features make using this commercial electric rice cooker no nonsense. The electronic controls make setting your 55 cup commercial rice cooker simple so that you spend less time training your kitchen staff and more time getting your rice to your customers. By utilizing this commercial rice cooker your kitchen will see a marked increase in customer satisfaction and serving time!